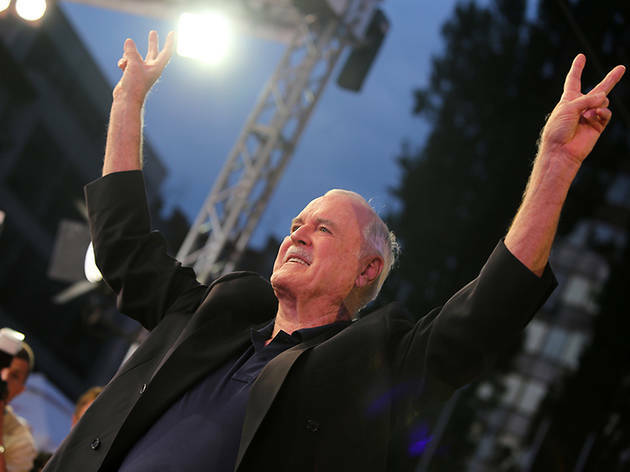 The self-described “writer, actor and tall person” Cleese addresses his cult throngs at this convivial stage tour. The performance begins with a screening of Monty Python and the Holy Grail, a.k.a. 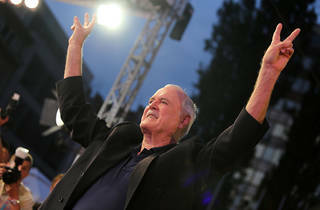 the Everest of Cleese’s many career peaks.